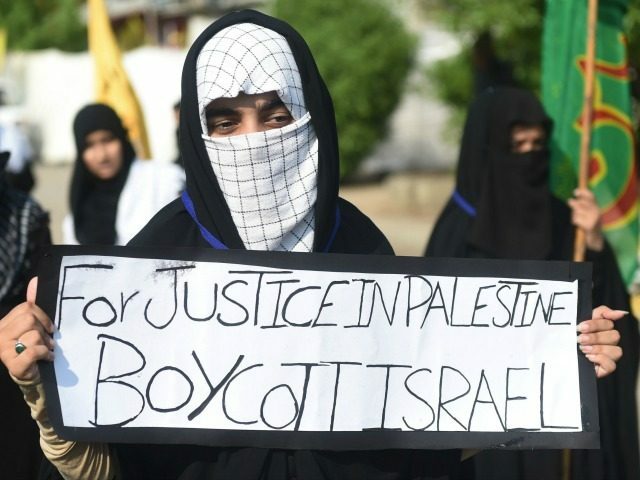 Ynetnews reports: Several institutions affiliated with initiatives of the Islamic Movement in Israel were shut down on Thursday, after the Shin Bet recommended the courts extend a previous declaration made by the Security Cabinet, which found the northern branch of the Islamic Movement to be an unlawful instigator. The Shin Bet worked with the Israel Police on the matter, managing to eventually close the QPress, the Supreme Council in Support of al-Quds and al-Aqsa and Kudurat initiatives of the Movement, which reside in Nazareth and Umm al-Fahm. The activities of those heading these branches have also been limited, after being warned not to continue to operate them. The branches’ bank accounts, which hold hundreds of thousands of shekels, have been frozen.